We believe strongly in creating a positive environment and working hand in hand with parents. We do this by nurturing positive relationships with the children as well as their families. We openly share information with parents and enjoy celebrating each child’s development and successes with the families. Parents are invited to a Parent-Teacher meeting each term where the teachers will share a portfolio of the child’s achievements. Portfolios capture all areas of development and enable teachers, parents and even the child to clearly see their progression over terms and years. Children perform at the weekly assembly and parents are invited to attend when their class is performing to share the joy of watching the children. Parents are also encouraged to come as parent helpers on field trips and other special events such as Sports Day and Carnival. 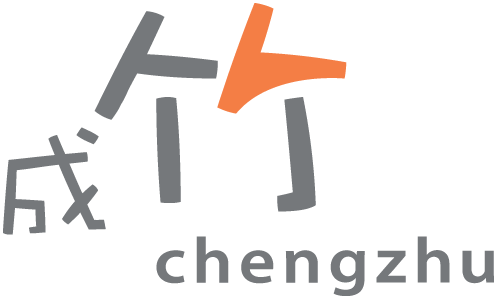 At Chengzhu Mandarin Kindergarten we work hard to create an environment where the parents and the school come together to give the very best education to the child.